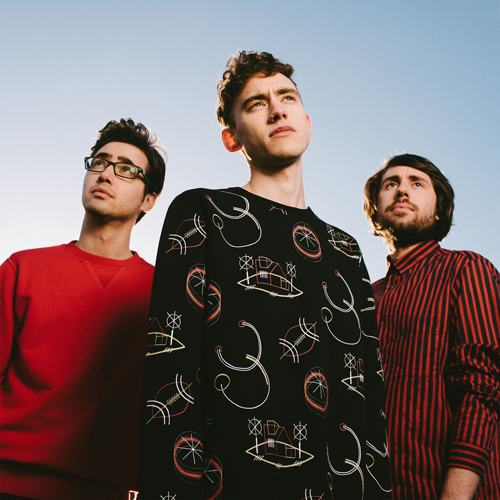 "Shine" is the latest release from London Electropop trio, Years & Years' debut album Communion. The album will be released on July 10th and you can pre-order it now on iTunes and Google Play. UPDATE: Years and Years have just released an alternate video for "Shine" which you can watch below. Directed by Nadia Marquard Otzen.